Sharon Feanny is Jamaica’s leading wellness, clean eating and yoga master. 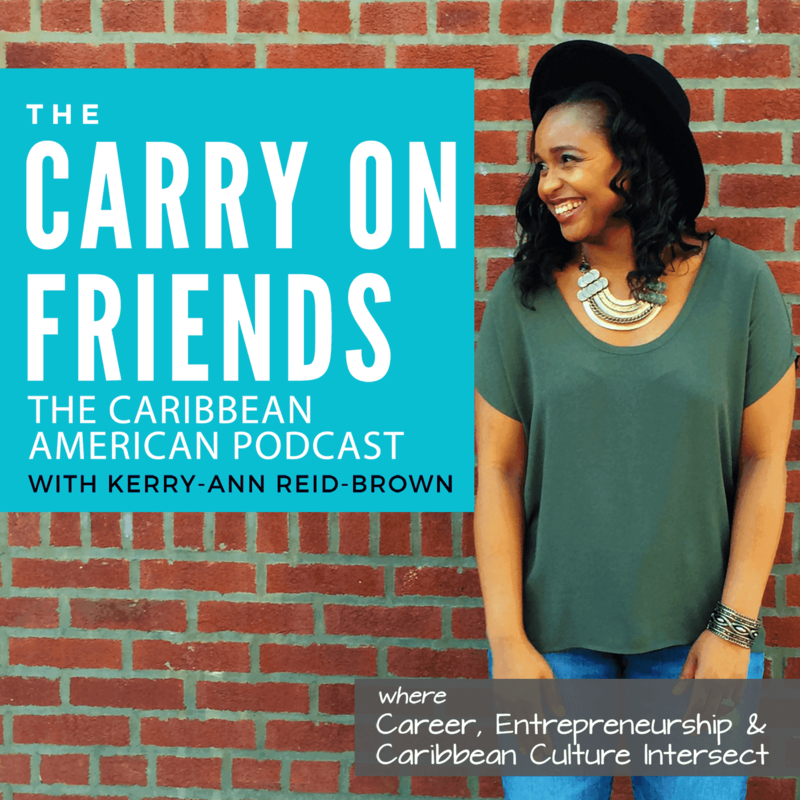 In this episode, Sharon shares how she became health conscious and how she’s helping Jamaicans and people around the world do the same…80% of the time. Whether you’re considering or have begun to exercise more, eat healthier or practice more self care this episode is for you.